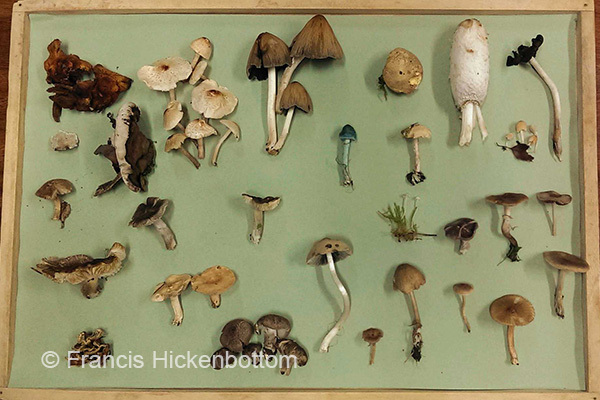 The Ackworth School Natural History Society went on a fungus foray in the school grounds and found a range of species. 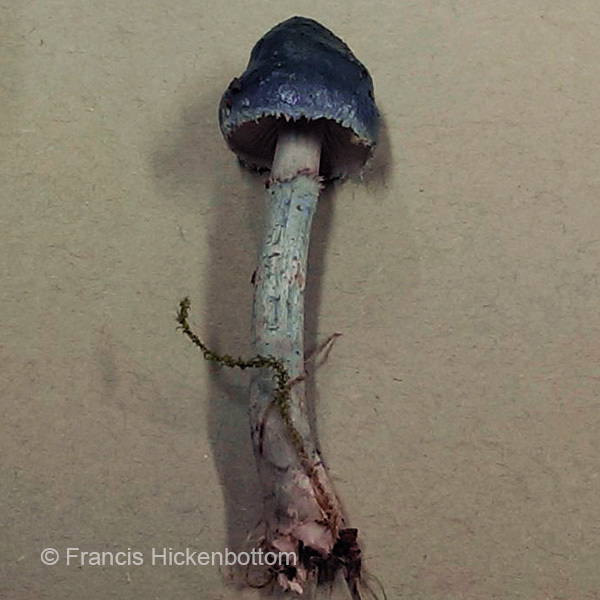 Amongst them, there was an attractive fungus with a blue, slimy cap, white gills and a stem tinged with blue. I have tried to identify this and I think it is probably Stropharia caerulea (Blue Roundhead) but it could be Stropharia aeruginosa (Verdigris Roundhead). A visit to Altofts Meadow to check if the curlews were still present, as Pauline had previously reported, reaped rewards with 44 curlew, 66 lapwing, 3 common buzzards in the air together then the highlight of the morning, a pair of peregrine with the female carrying a ‘kill’, both then landed on the flood bank to the RIver Calder. 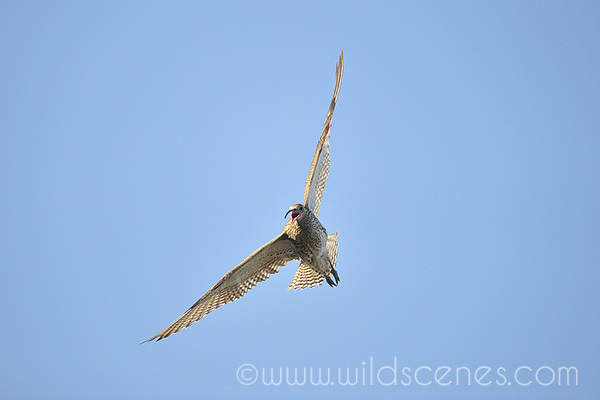 Throughout the morning skylarks were calling over head moving south with numerous groups of woodpigeon moving south high up. A short walk along the towpath at Altofts this morning produced 70+ curlew [with starlings] feeding in the farm fields to the left [south] side of the path.